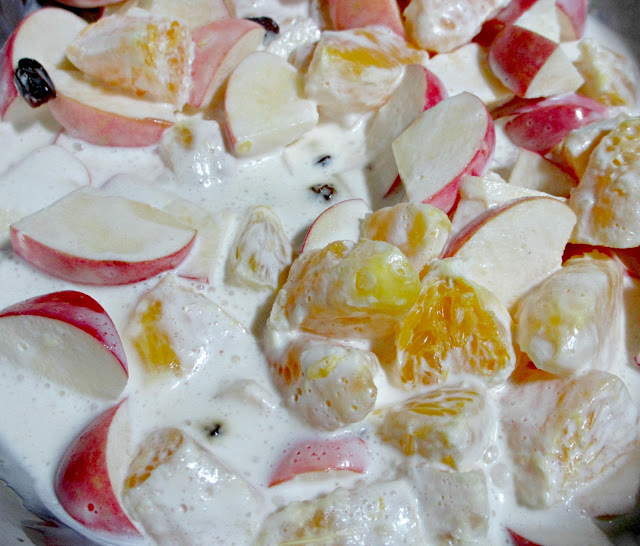 Wordless Wednesday - Some cooling Fruit Salad pls! When eaten cold its really refreshing! I remember this as a child!!! at every summer picnic. Do you remember how to make the dressing? I remember I use milk n yogurt but not sure of the portion. waaahhhhhh, mouth watering!!! That was too yummmy,.